The Atlanta rap trio received two Grammy nominations this year but went home empty-handed, but they are looking forward to getting more nods next year for their new album Culture II, now available. 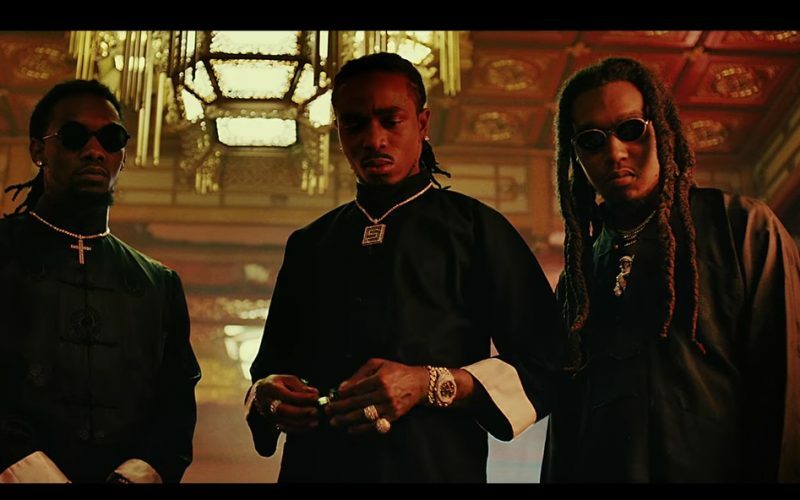 In this new martial arts-themed video, Migos hit up Kowloon in what could easily be a crime thriller movie in the making. The cut was directed by Quavo and J. Lee and features Honcho, Offset and Takeoff playing the role of crime bosses, who heads up a vicious gang in the underworld. 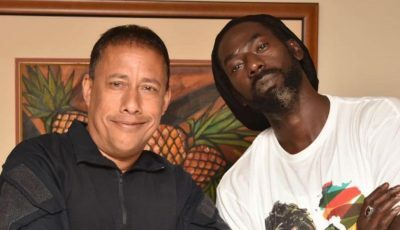 The trio runs their crime operations out of the back of a restaurant with Pharrell, who produced the song, being their ally. They all joined forces later in the video and confronted their enemy in an action-packed, well-choreographed scene. That’s after they play cards and dominos on a table in the back while smoking and drinking liquor. It would have been perfect if Joe Budden and DJ Akademiks had played their enemy. Why Joe Budden? Because he is the perfect villain in a Migos movie. Watch Migos count their cash and defeats their enemy in the action-packed video “Stir Fry” below.